Ok, I know. I KNOW. I didn't do a blog last week. But this one time, you're going to have to give me a pass. 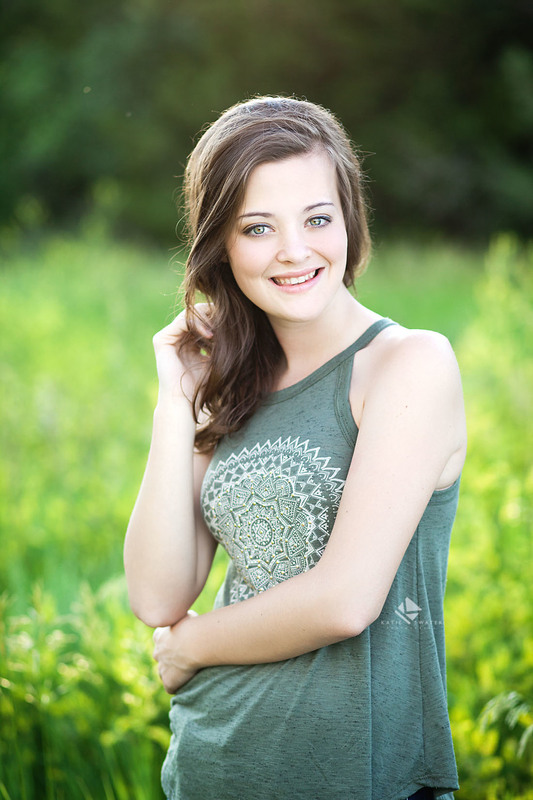 I shot Monday through Wednesday last week and then left for the senior model trip on Thursday morning. So, this ONE time, you'll have to give me a pass. Especially since I will blog about the senior trip this week as well. It will all make up for it, I promise. So the A Girls def have it. Monday I had Ashley, Tuesday was Alyssa and Wednesday was Abbie. All totally different, all from different locations but all equally awesome young women. Every single one of these girls was AWESOME. With an A. Because that's the theme. I do my best to meet with every single client before we ever book a date. I do this to ensure a lot of things, but one of the most important is that we are going to be a good fit between client and photographer. If we are on two totally different pages right from the gate, it's spells disaster. That's not an A but go with it. Fine, an Awful DISASTER. You should mesh well with your photographer. You should be heard as a client. So getting to work with such different and amazing young women right out of the gate and right in a row? Basically a dream come true. Ashley's initial session was actually scheduled for the week before. But, it was approximately the temperature of the sun on her original date, so we went ahead and rescheduled. Monday was an a huge step in the right direction as far as temp. We shot in and around her farm, which is totally gorgeous. This included and was not limited to an adventure in an old farm truck, a creek crossing and was completed with pillaging through waist high deep grass to get to some downed trees that were in the perfect light. We ended our day at the Avon gym, slightly warmer than we originally thought it would be but we still made it work. I LOVED so many of Ashley's images that I had a hard time narrowing down in a time appropriate manner but hey, I got the job done. Let's just first take a moment here to appreciate that Alyssa has probably the most gorgeous green eyes in Nebraska and I did everything within my photographer power to find places that would naturally enhance them. They are almost blindingly beautiful. For real. 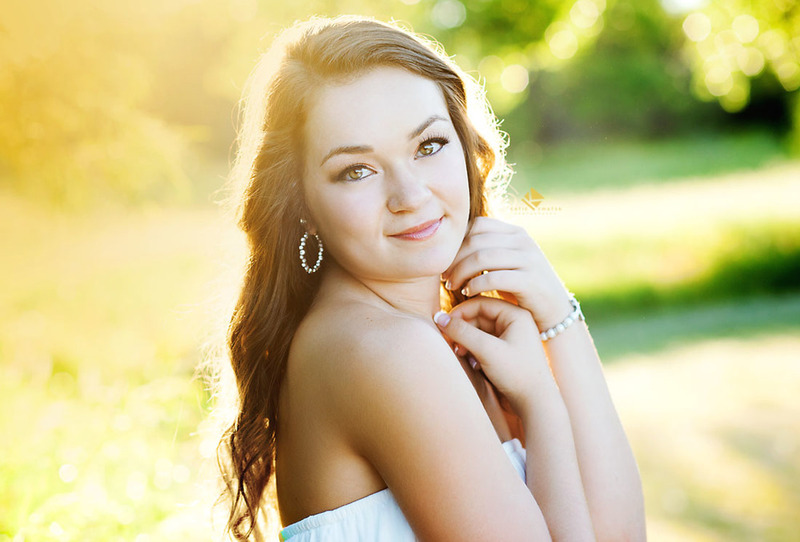 We started Alyssa's session at the studio (something I am learning to like) and ended in and at the water. Literally. I loved Alyssa's sense of style and her neutral clothing choices. Don't get me wrong, I love me some pattern and I adore bright colors. But sometimes, you just gotta love some simple neutrals. To end the warm evening, Alyssa and I both got in the water. Her much more gracefully than I (there may have been a mossy shimmy involved on my end) to accomplish the last shot. Fish were splashing, we cooled off, it was the ultimate end to the evening. When I first met Abbie during her consultation, she was so laid back and so easy to just chat with. She was no different during her session. She made my job so simple, it was probably a little too easy. This girl, not only does she have a wonderful sense of style which completely compliments her sweetness and her inner beauty, but she naturally falls into poses. As in, it was so simple to get through her session because she knew what I needed her to do before I even really told her to do it. Or she would just stand there, strike a pose and it would be perfect. No joke, my job was easy. 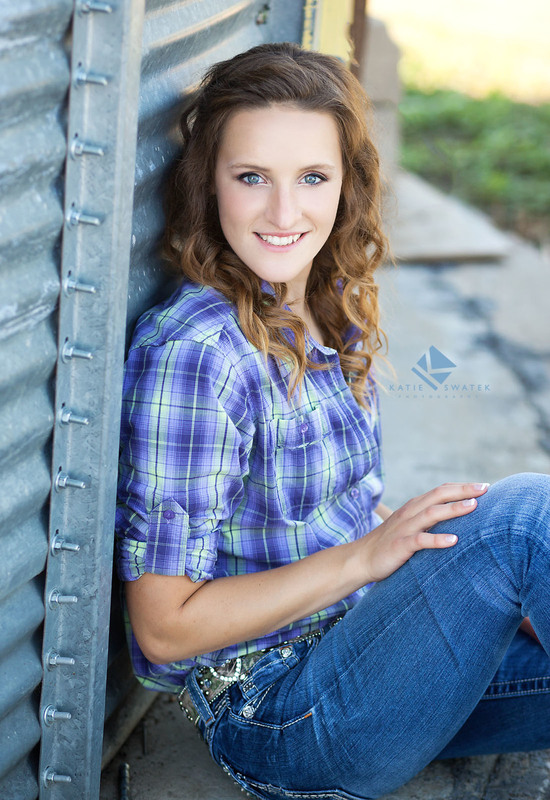 I adore the fact that we are getting a few more Yankton seniors this year. I love exploring new schools and getting to meet people from all over. This job will never get old because the faces are always new. And here's to hoping more and more clients are just like our wonderful Miss Abbie. This week's Before and After!